Cat Meffan is a certified yoga teacher and health and fitness blogger with an international following. As an ex-gymnast and dancer, Cat shares her practice and teachings through workshops, retreats and her hugely popular youtube channel. 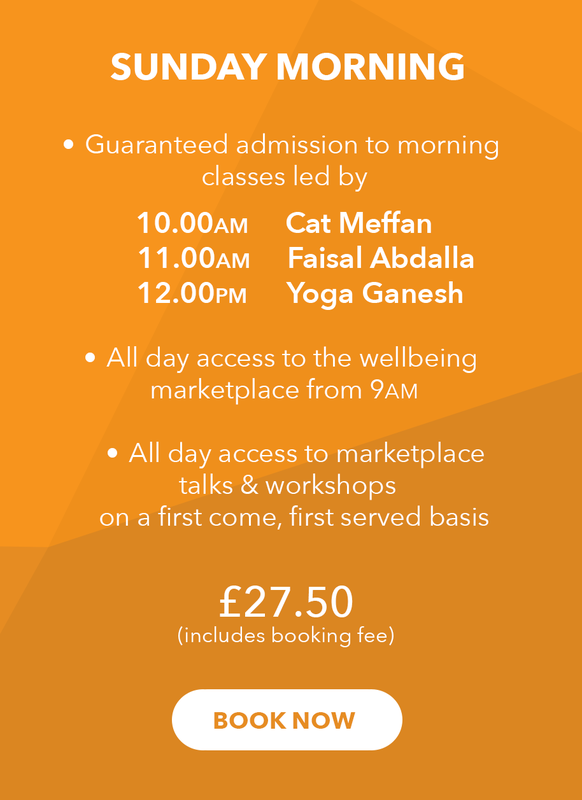 Cat’s class will work through the body on an energetic level, as well as the physical, helping to open the body up. Expect a fun, flowing class bringing the focus to the breath.